Conference/Solo Trip in Sept- WWYD? Help pls! DH has Suggested an Adults Only trip!! 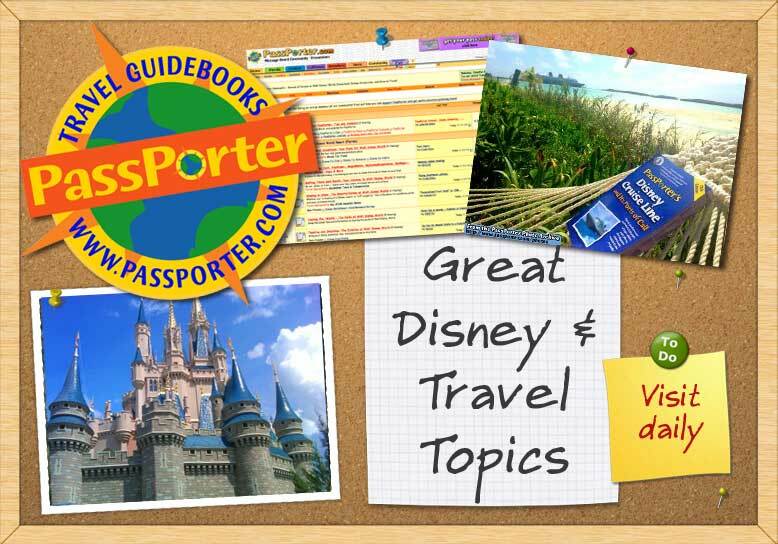 Disney for Adults Passporter eBook?